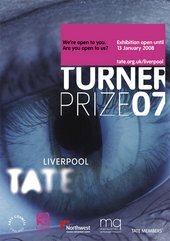 This was the first time the Prize had been held outside of London, forming part of Tate’s programme to celebrate Liverpool as European Capital of Culture 2008. 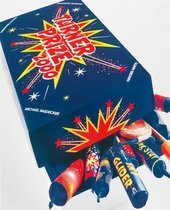 The Turner Prize show has finally plucked up the courage to leave London. 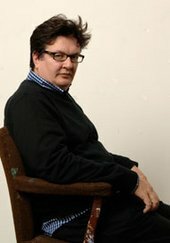 What a shame, then, to insult the good people of Liverpool with work that is banal, boring or just laughably bad. Wallinger’s only piece of work here, the 2004-5 video Sleeper, is tremendous. It is also crazy: why would a grown man dress up in an unconvincing bear suit and spend night after night alone (give or take a discrete camera crew) in Mies van der Rohe’s Neue Nationalgalerie in Berlin - or anywhere else, come to that? I am indebted to all those people who contributed to the making of State Britain. Brian Haw is a remarkable man who has waged a tireless campaign against the folly and hubris of our government's foreign policy. For six-and-a-half years he has remained steadfast in Parliament Square, the last dissenting voice in Britain. Bring home the troops, give us back our rights, trust the people.